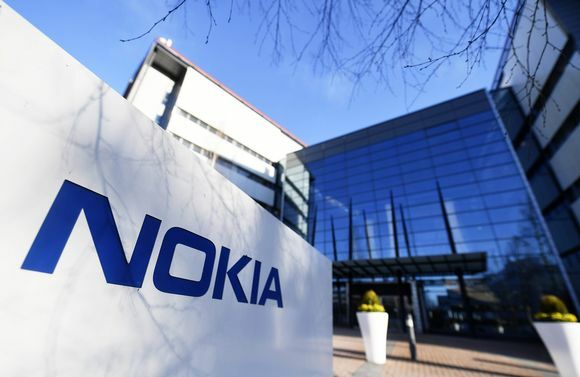 The Finnish telecommunications giant Nokia is mentioned as one of the recipients relating to money laundering allegations against Nordea Bank Abp. The Nordea Bank scandal was brought up by Bill Browder, chief executive of Hermitage Capital Management, alleging that the bank is/was involved in a money laundering scheme. I’m no expert in Finnish law or money laundering schemes so I suggest you to read Bloomberg’s article about Nokia and/or FT’s article about the Nordea scandal if you want to learn more. An official complaint was submitted to the authorities in Finland and we will see how the situation develops from there.